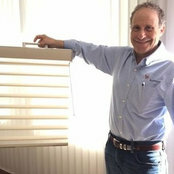 BLINDFOLDS is a full service shop at home dealer of Hunter Douglas window treatments. We help the customer shop in the comfort of their own home. We are a division of TORNADO VACUUM & BLIND CO. in Framingham, MA.